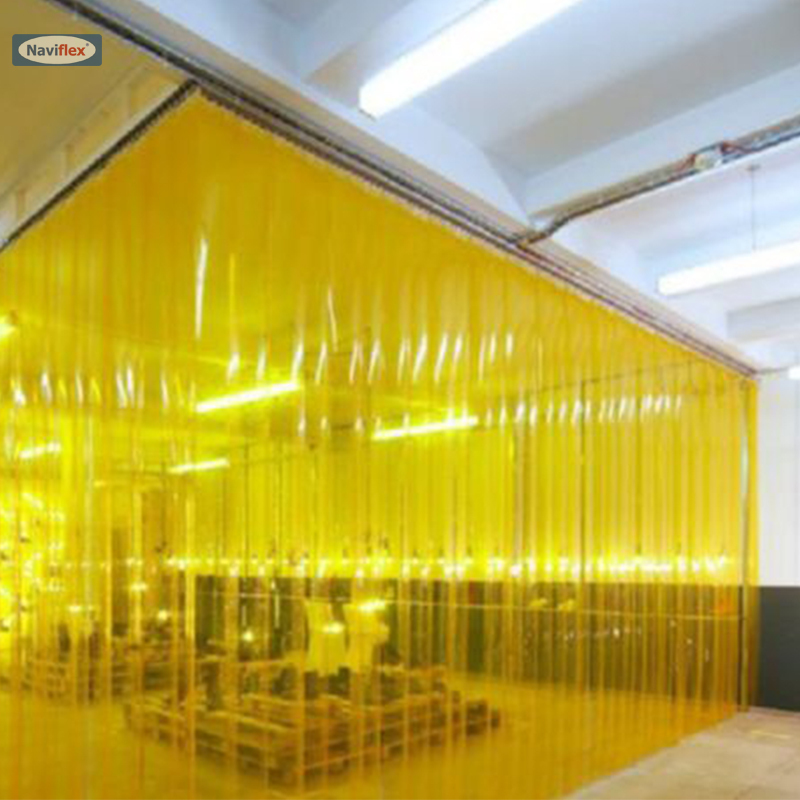 Purchasing PVC strip bulk rolls is a cost effective way to get the right material for the right job. From standard smooth clear to heavy-duty low temp ribbed rolls, Saigonnamphat.vn carries over 60 varieties to meet a wide array of needs. Every roll available on Saigonnamphat.vn meets or exceeds the accepted industry standards for clarity, flexibility and durability. 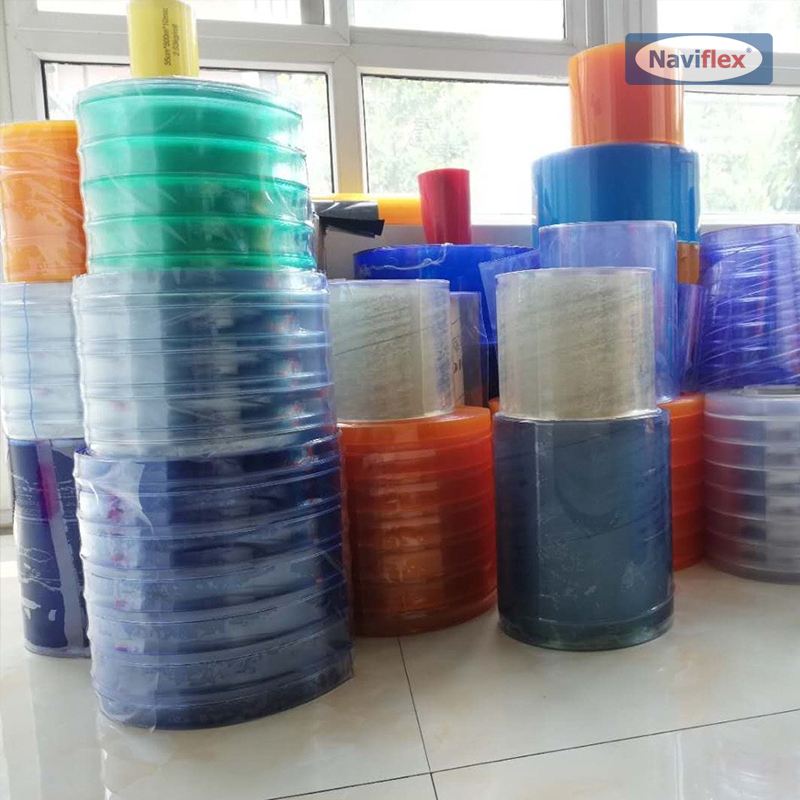 Our PVC bulk rolls contain ultra-violet (UV) stabilizers and fire resistant additives that make them more durable and longer lasting. 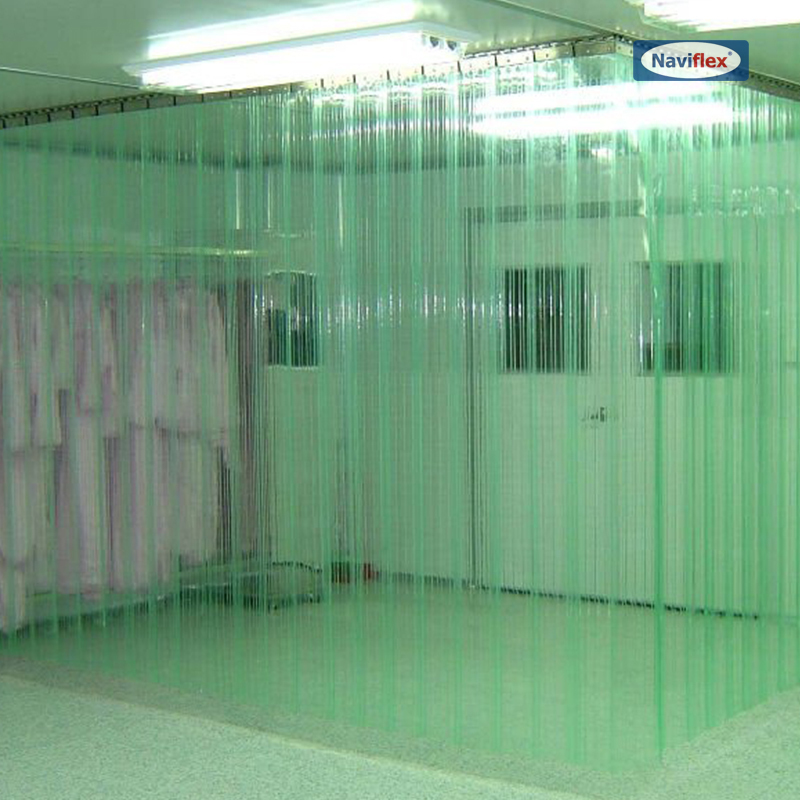 Naviflex is a leading provider of strip doors and strip curtains for all applications. 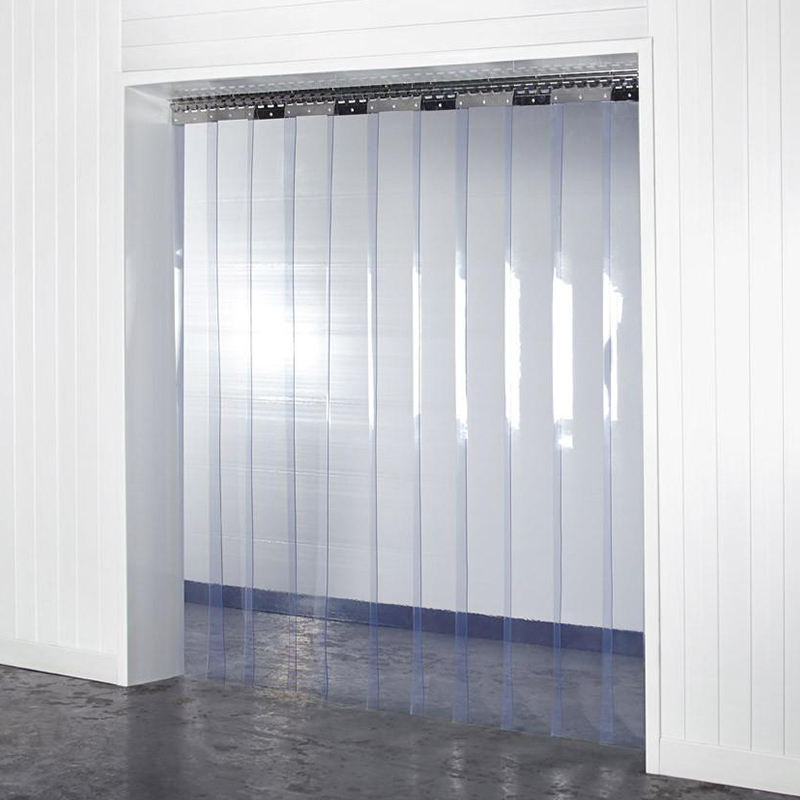 The company provides flexible, easy to install solutions for loading dock doors, warehouse doors, freezer and cooler doors, and other locations requiring safe and reliable temperature separation. 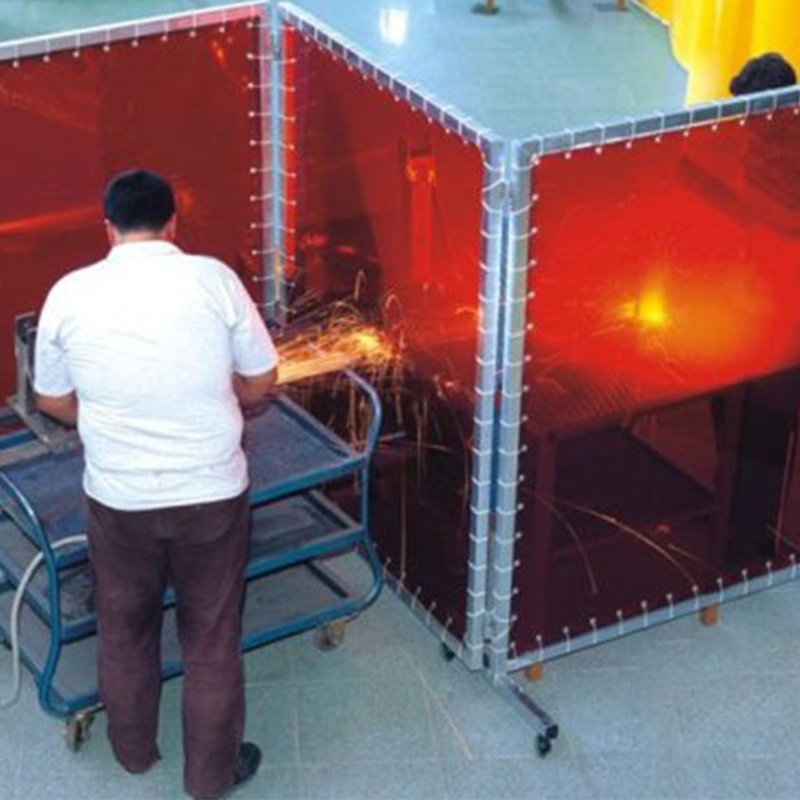 In addition to their huge inventory of PVC strip doors, Naviflex also provides a wide variety of related equipment. 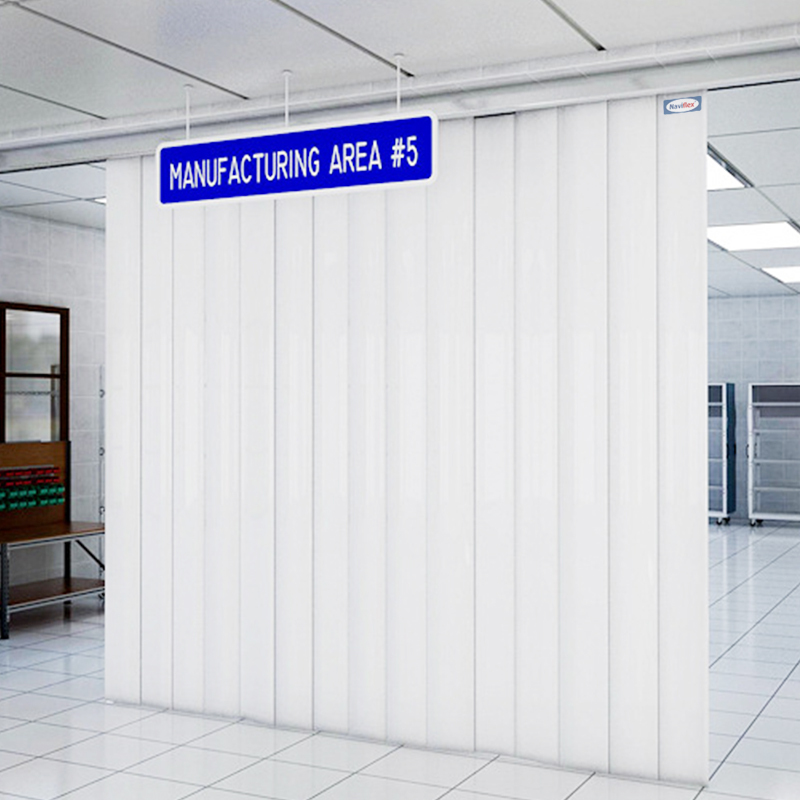 This includes replacement strips, mounting hardware, and bulk rolls of PVC strip. 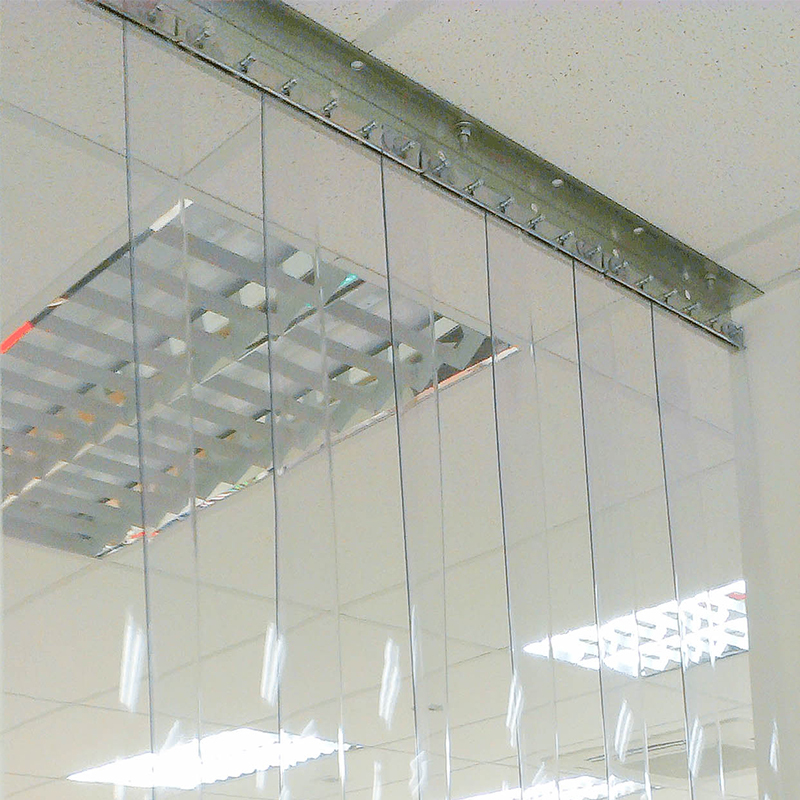 They also offer air curtains, insect control products (bug zappers, etc. 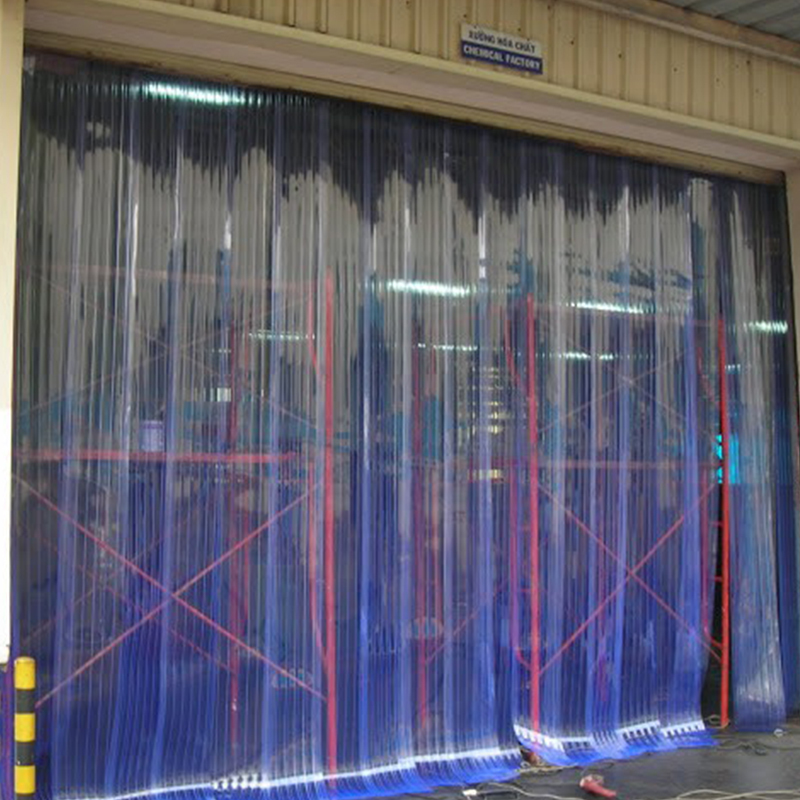 ), warehouse and loading dock safety products, and much more.